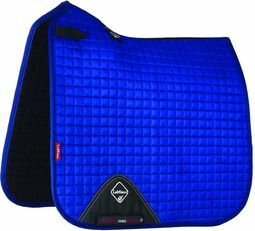 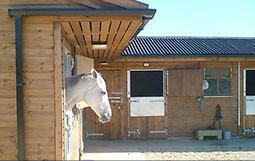 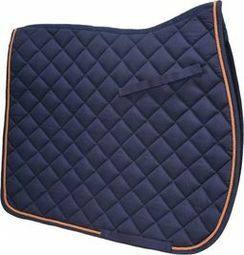 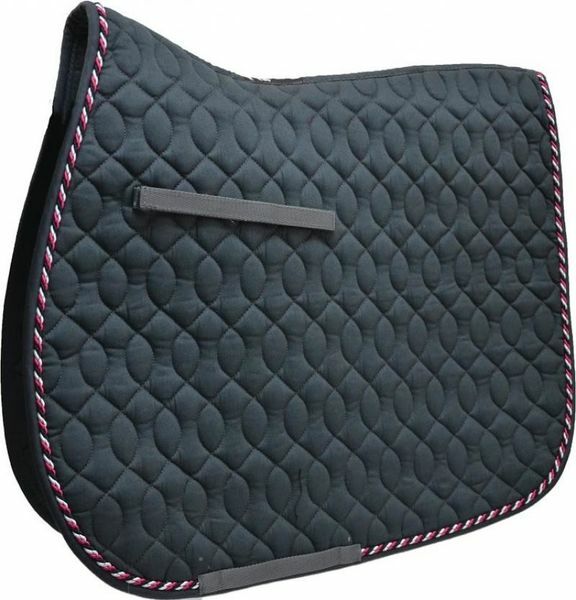 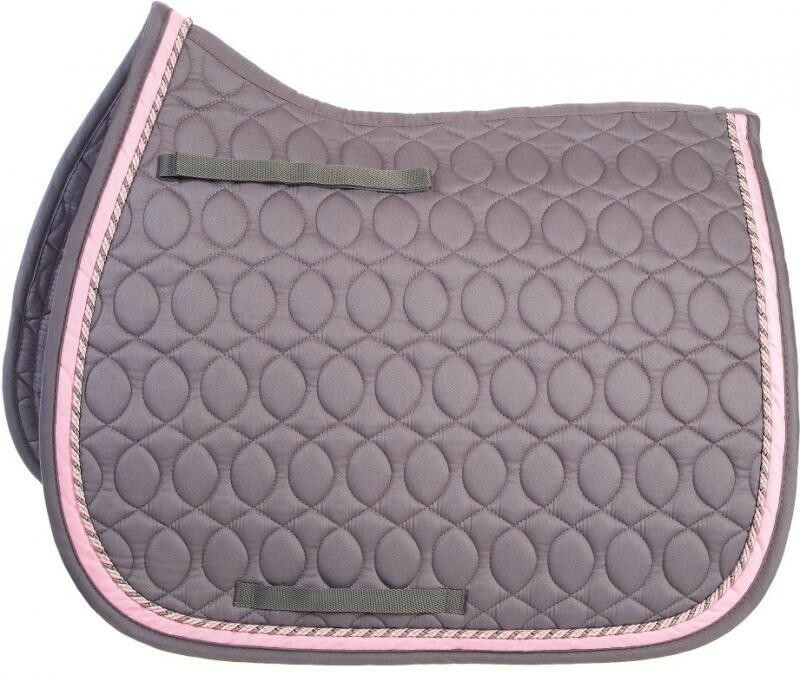 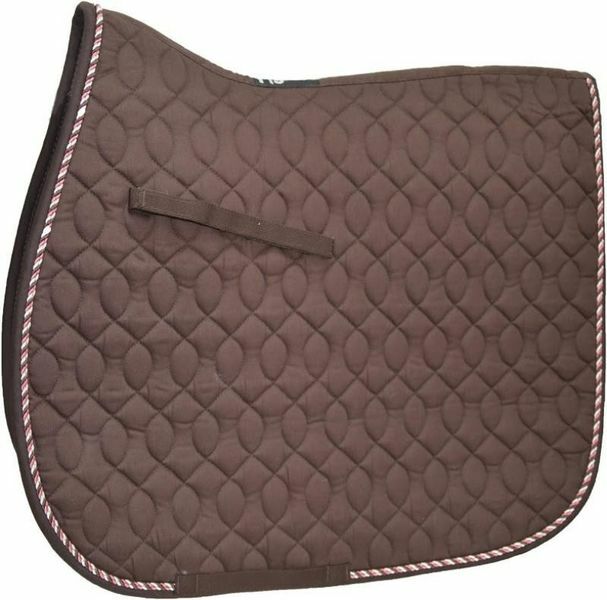 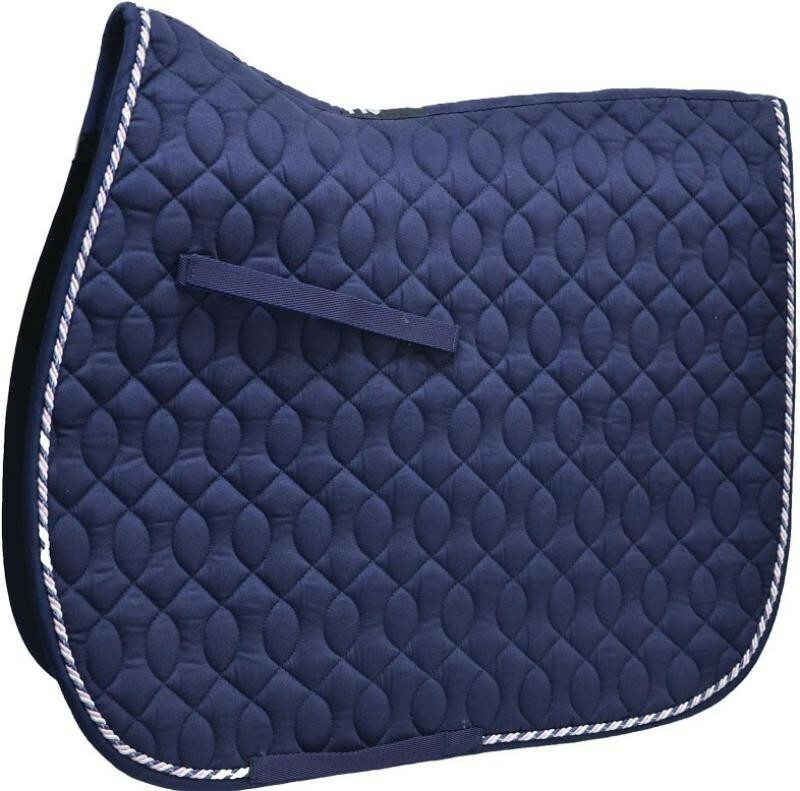 Please select an option HySpeed Deluxe Saddle Pad with Cord - Pony Black H1754 — £20.26 HySpeed Deluxe Saddle Pad with Cord - Pony Grey H1756 — £20.26 HySpeed Deluxe Saddle Pad with Cord - Pony Navy/Red H1752 — £20.26 HySpeed Deluxe Saddle Pad with Cord - Pony Chocolate H5555 — £20.26 HySpeed Deluxe Saddle Pad with Cord - Pony Grey/Black H5557 — £20.26 HySpeed Deluxe Saddle Pad with Cord - Pony Navy H5558 — £20.26 Please select an option first. A high quality polyester wadding cotton saddle cloth with 4 inch diamond style stitching. Featuring contrast cord and binding to make you stand our from the crowd! 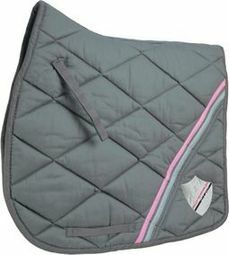 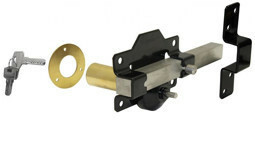 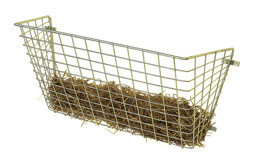 A great fit and made from durable material that is machine washable. 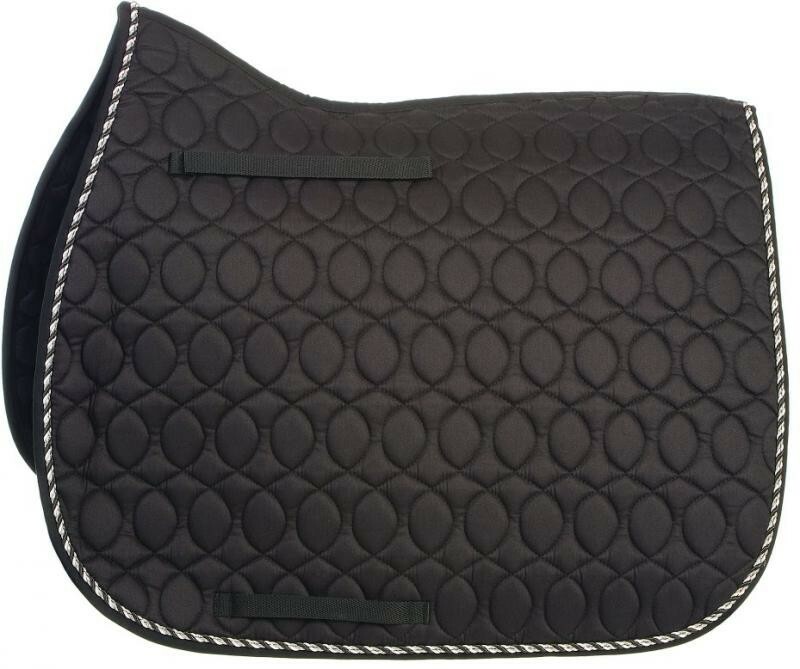 Pony.